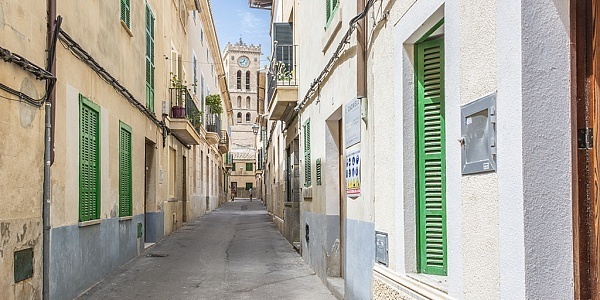 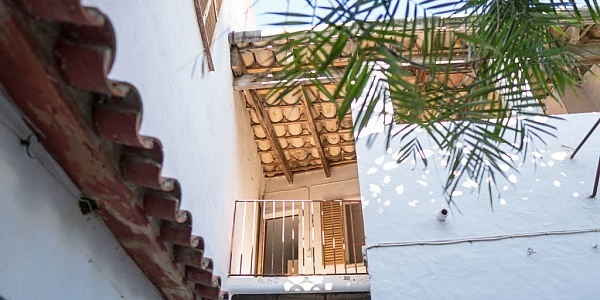 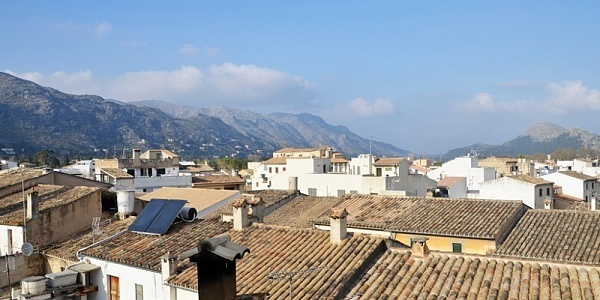 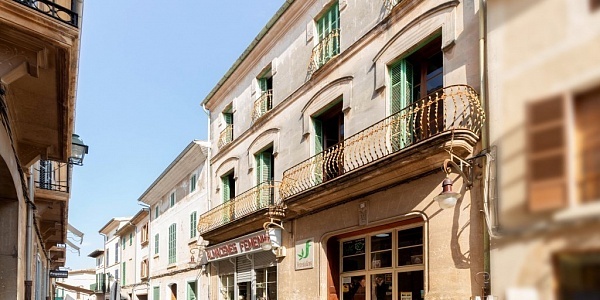 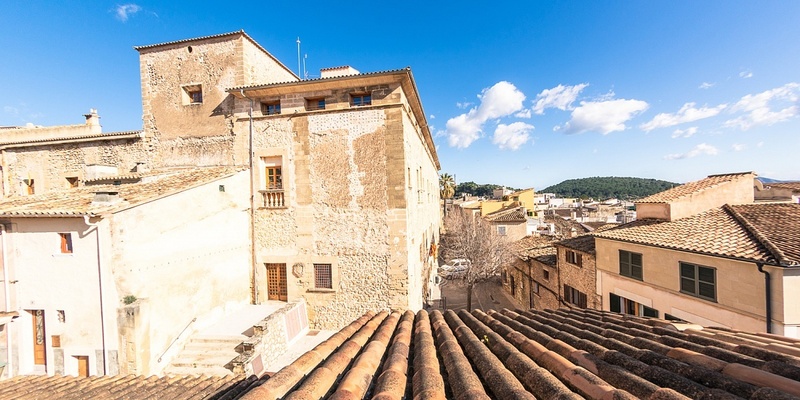 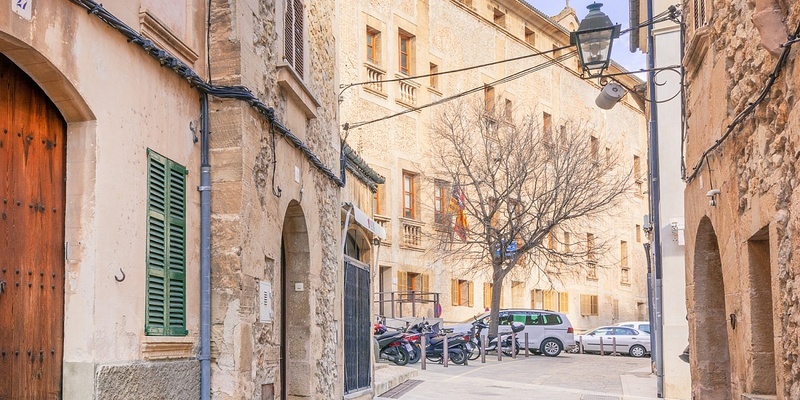 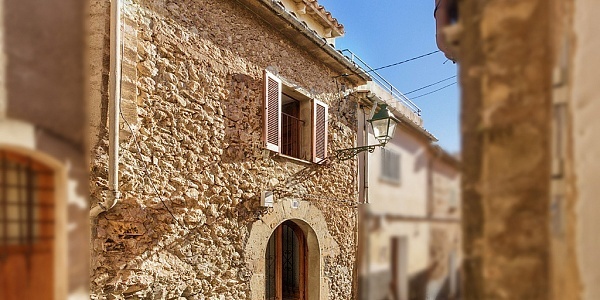 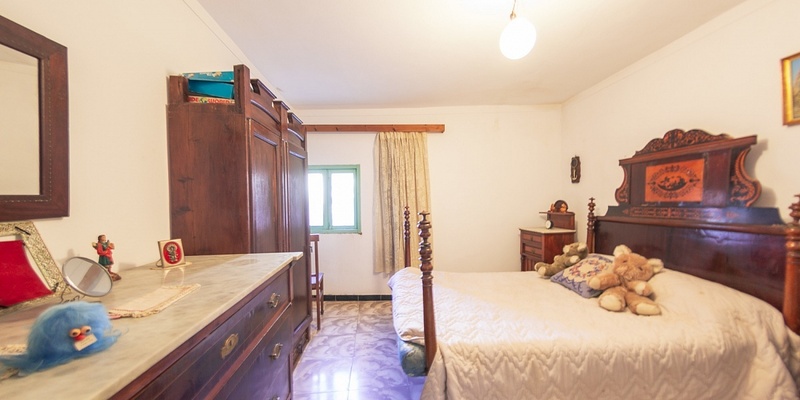 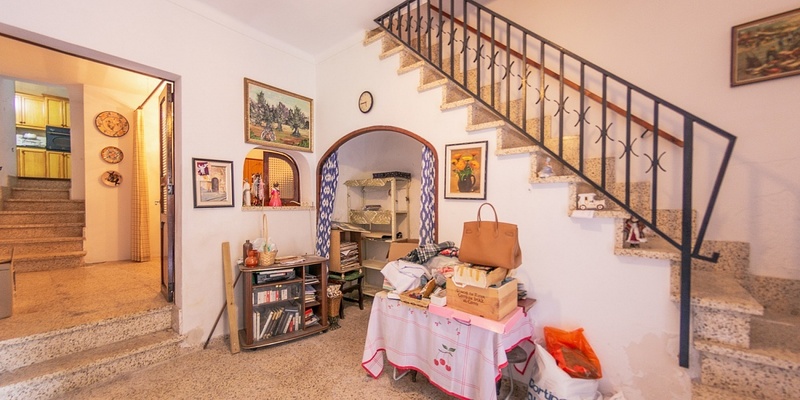 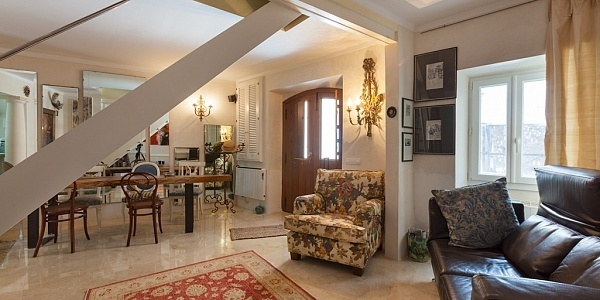 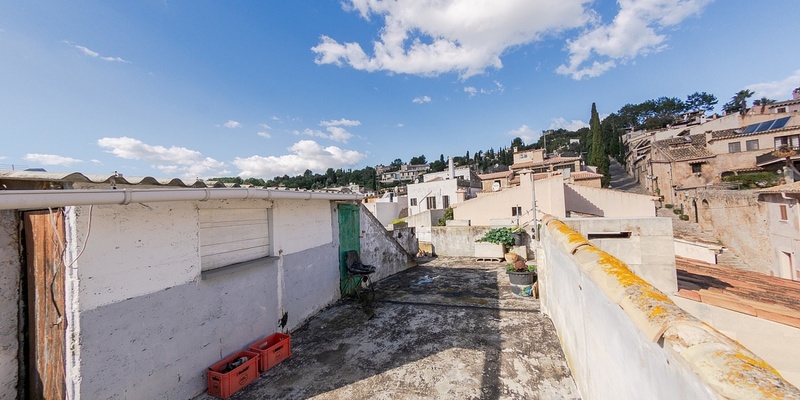 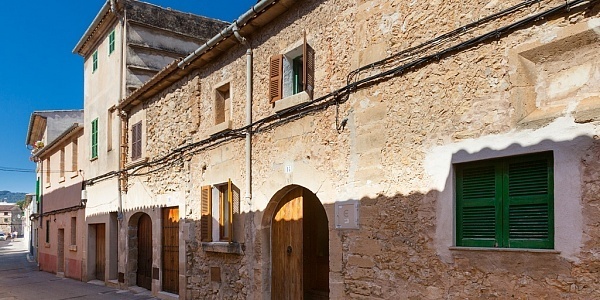 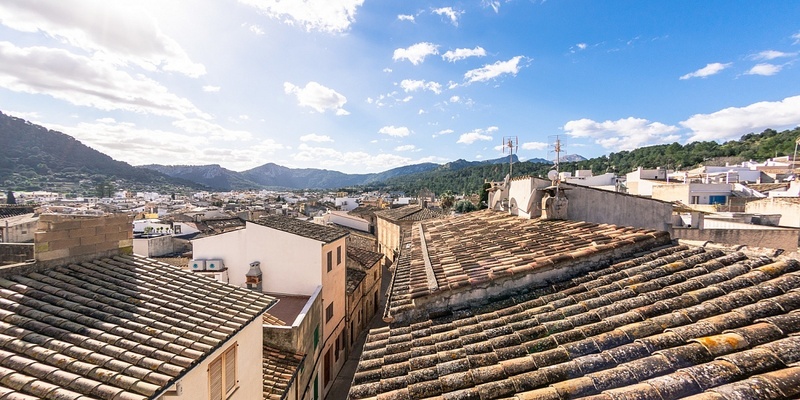 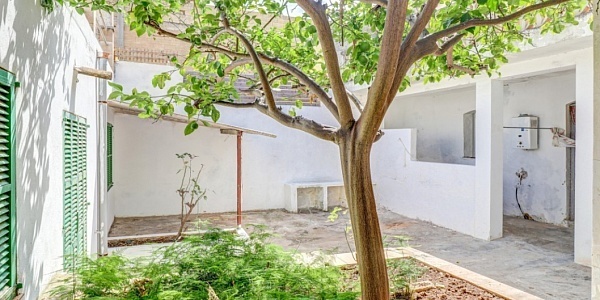 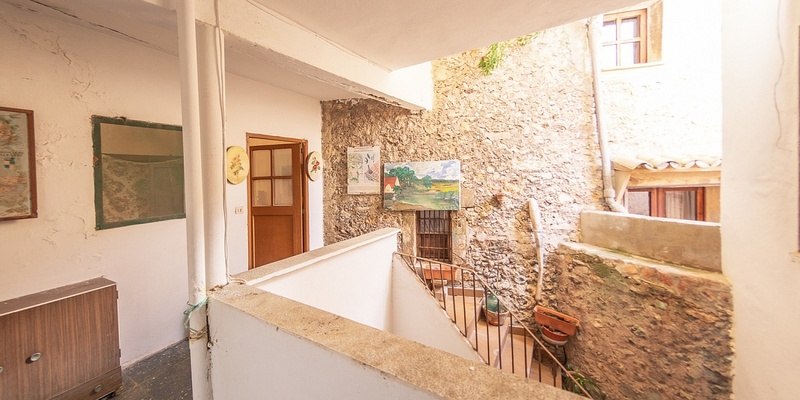 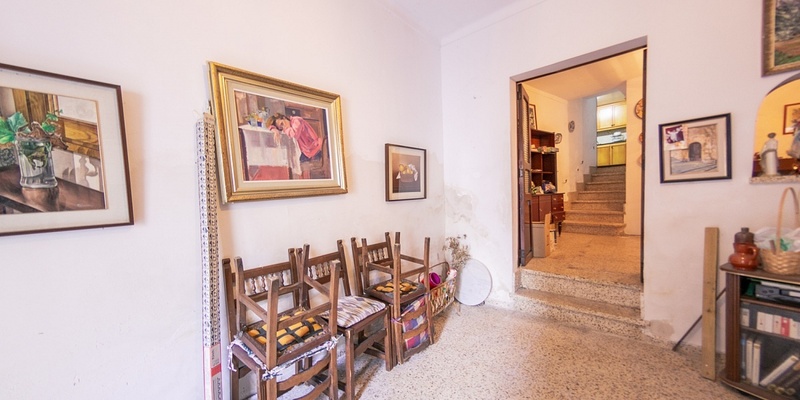 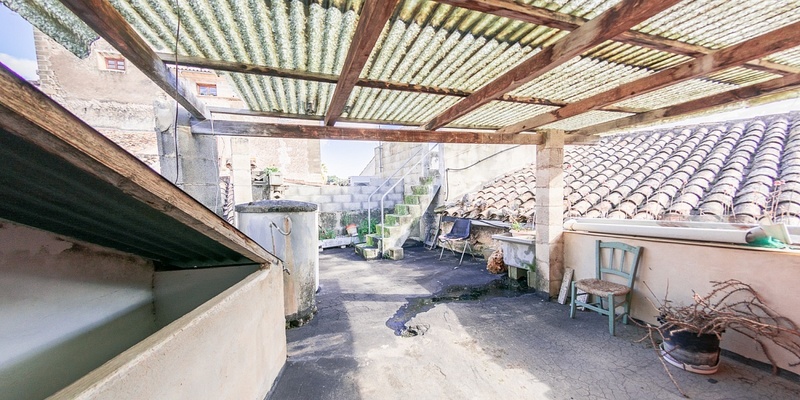 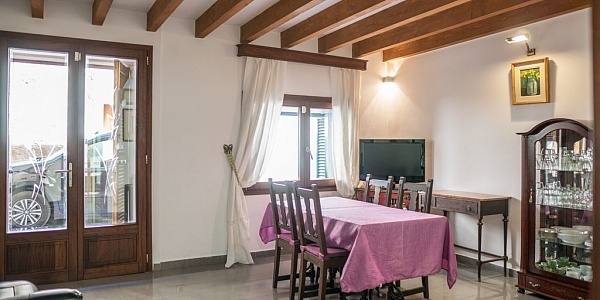 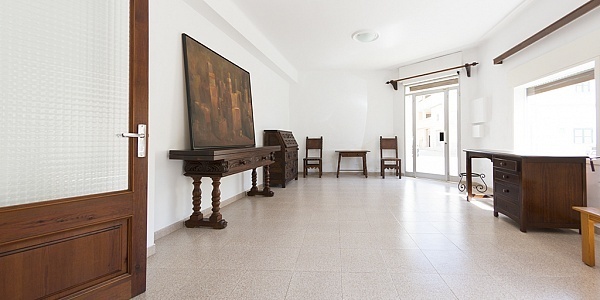 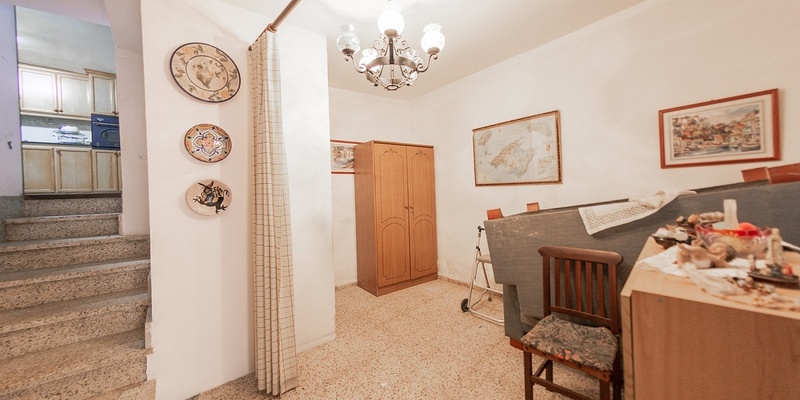 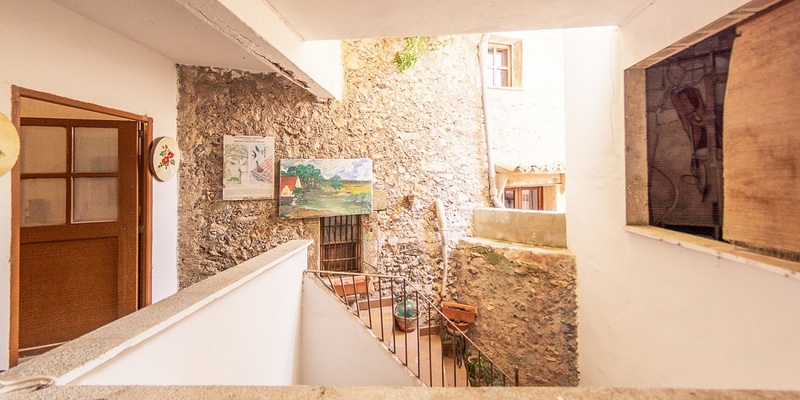 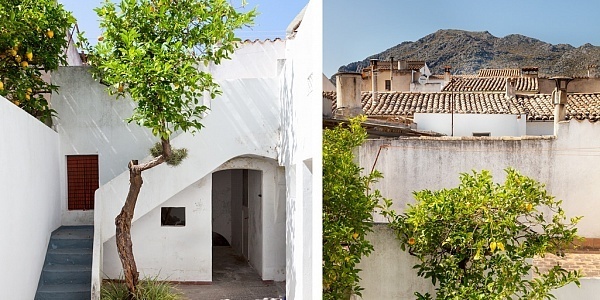 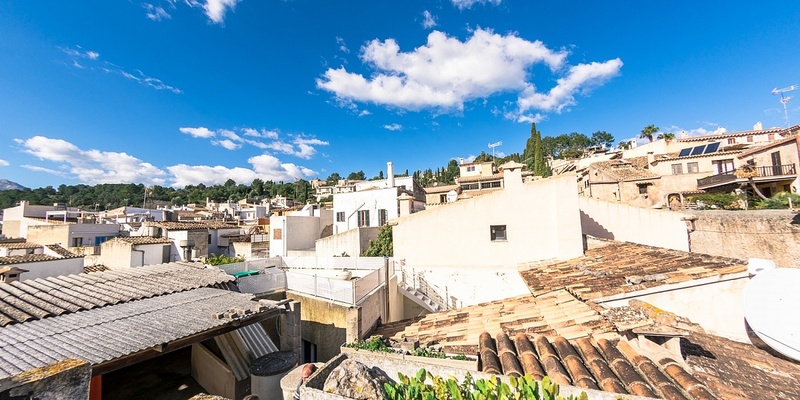 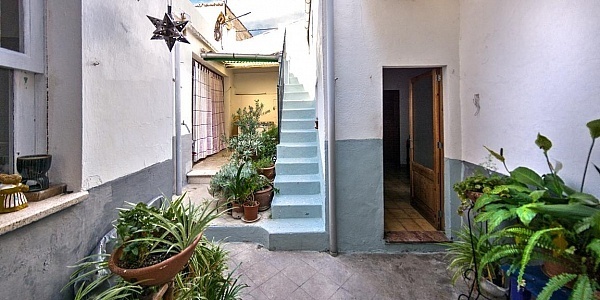 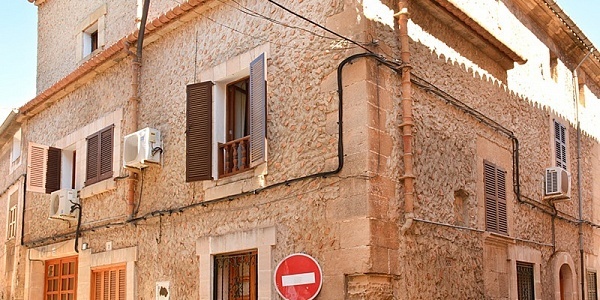 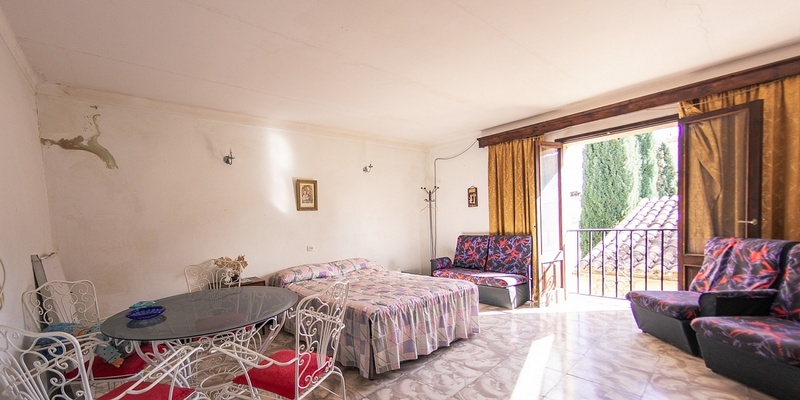 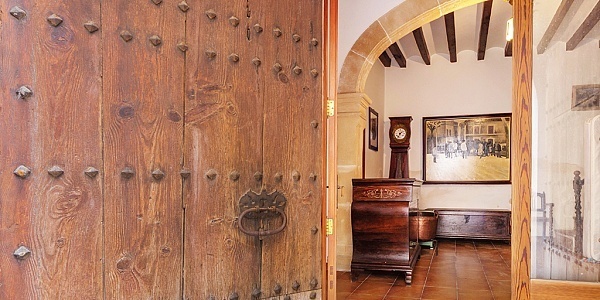 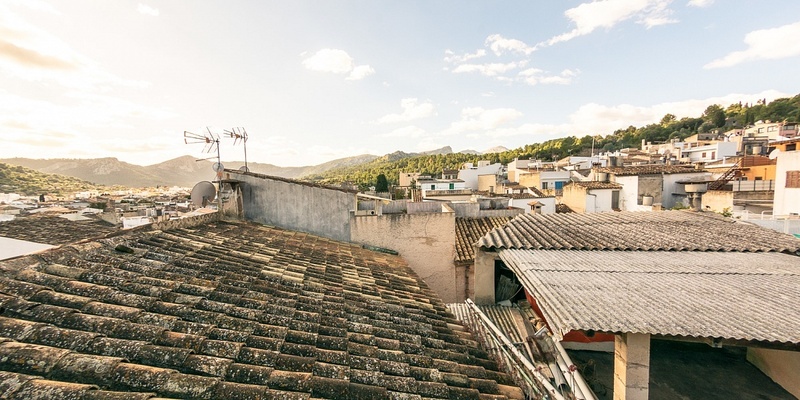 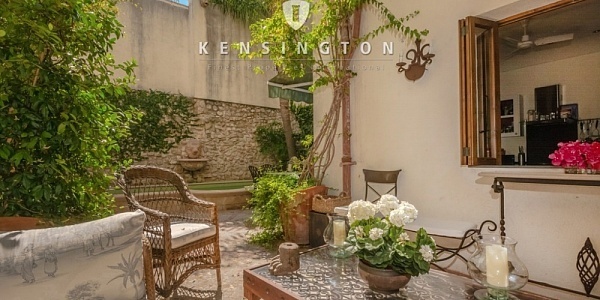 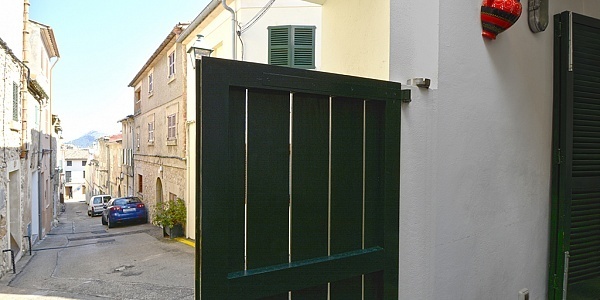 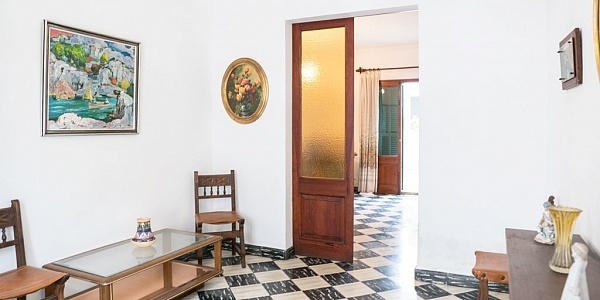 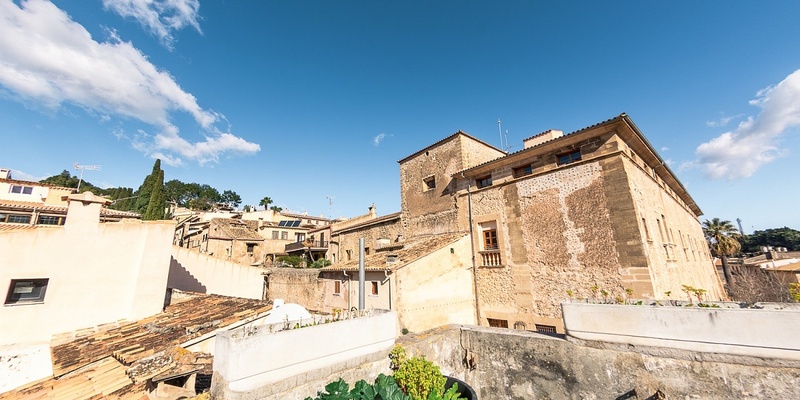 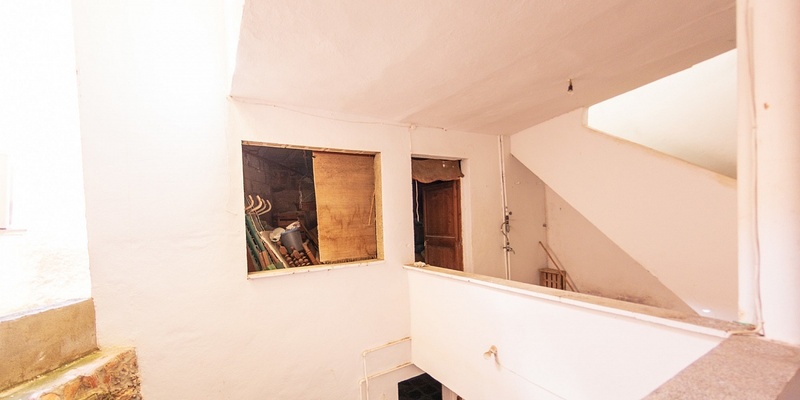 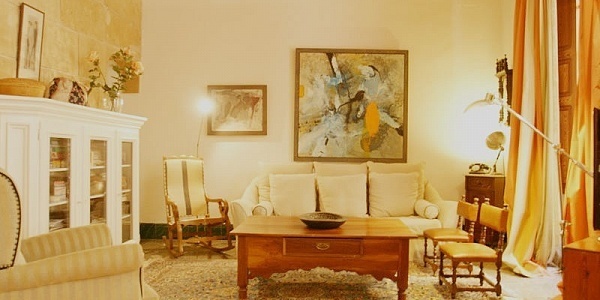 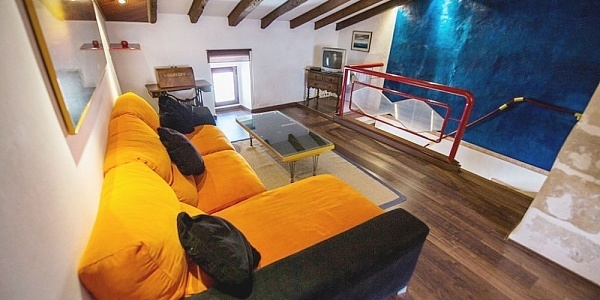 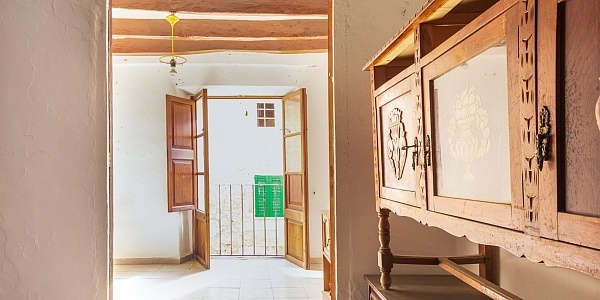 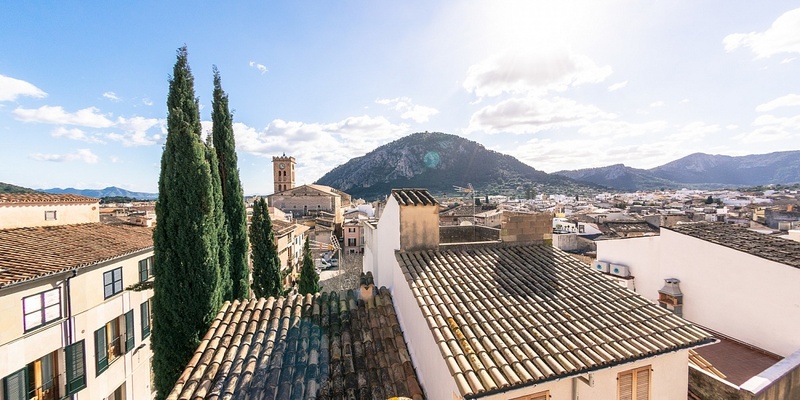 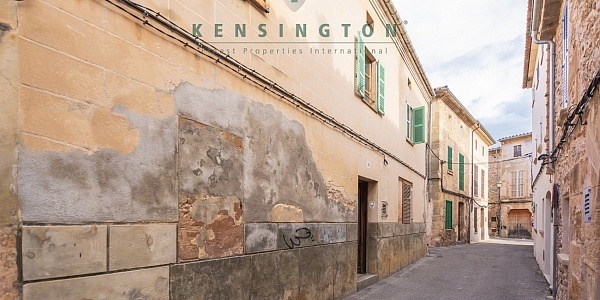 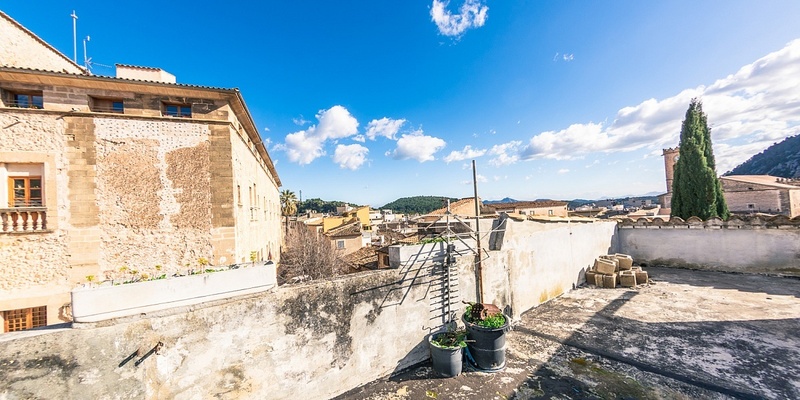 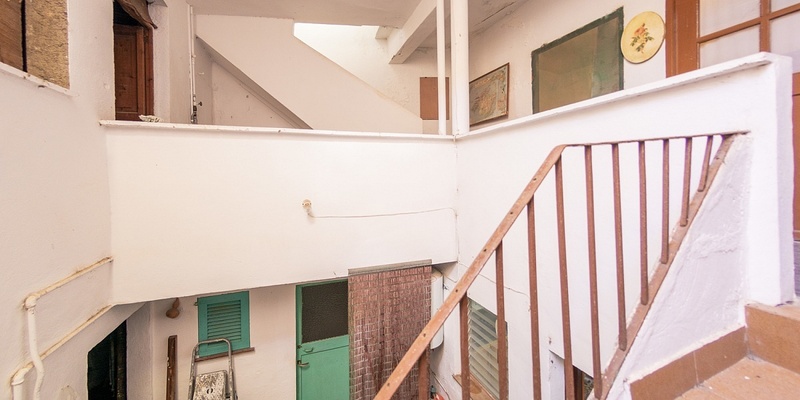 Traditional townhouse with a spacious roof terrace in need of renovation in the Old town of Pollensa, Mallorca The property has a top location by the Calvary steps in the heart of the old town on a plot of 90 m2. 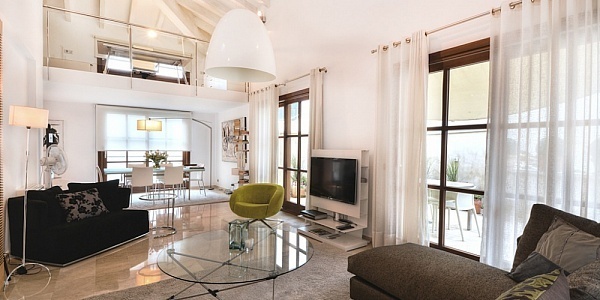 The living area is distributed over three floors (in total approx. 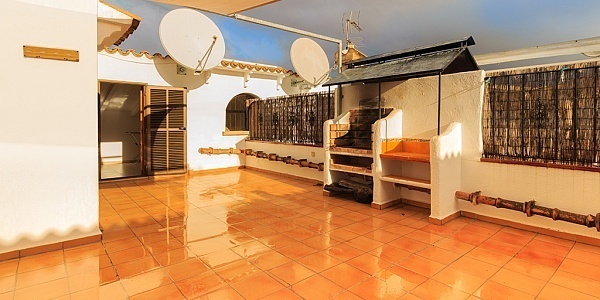 240 m2 constructed area) with an entrance hall, 2 living areas, kitchen with access to the patio, 4 bedrooms, 2 bathrooms and several storage areas. 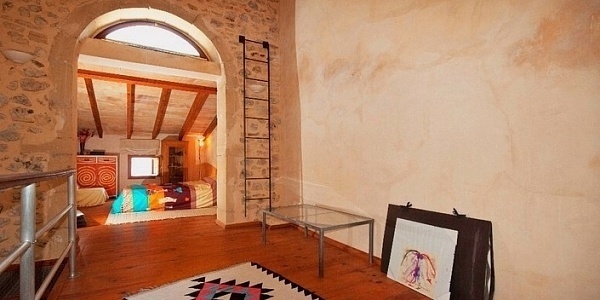 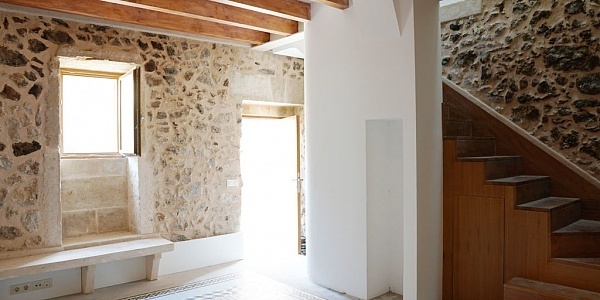 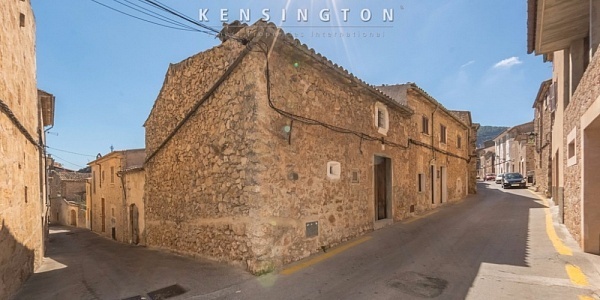 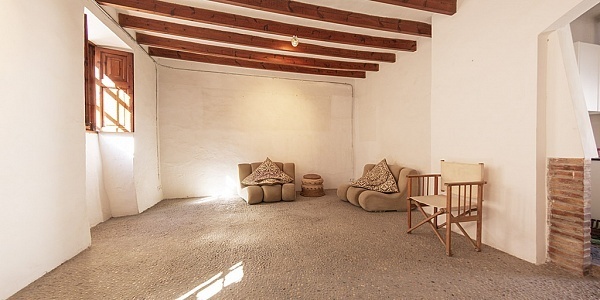 Features and facilities of this property include: stone facade, original wooden entrance door, wooden Mallorquin window shutters, traditional Mallorquin hydraulic floor tiles, wooden beams and a fireplace From the roof terrace there is a wonderful panoramic views towards the village and the mountains. 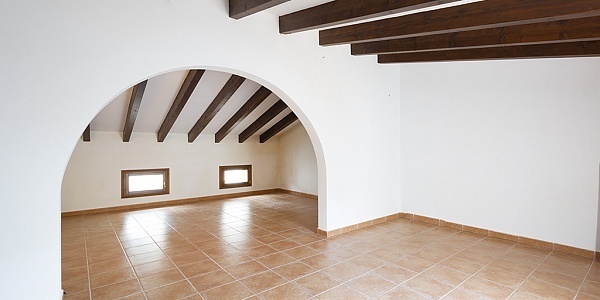 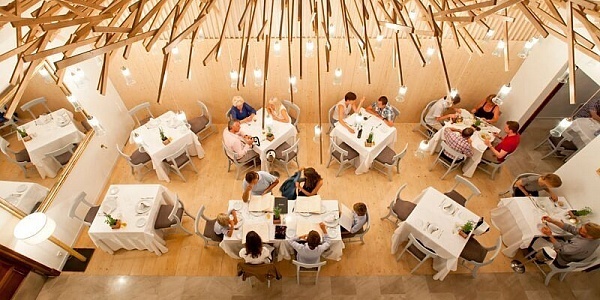 If you need some help concerning renovation projects, do not hesitate to contact us. 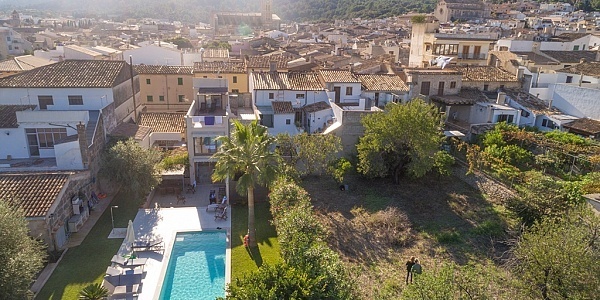 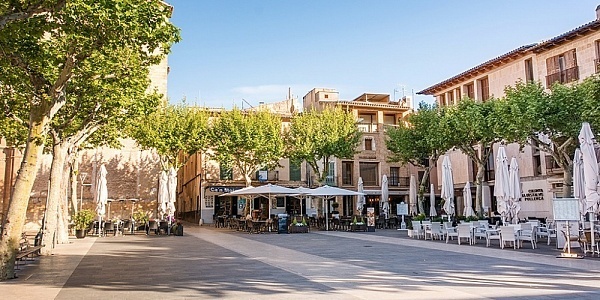 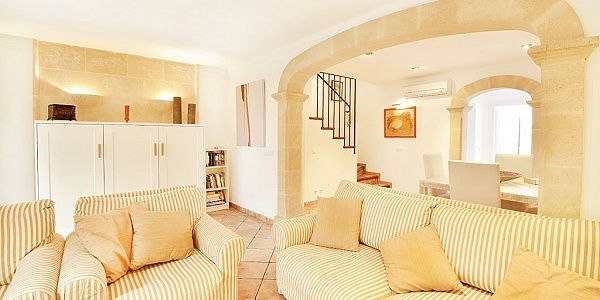 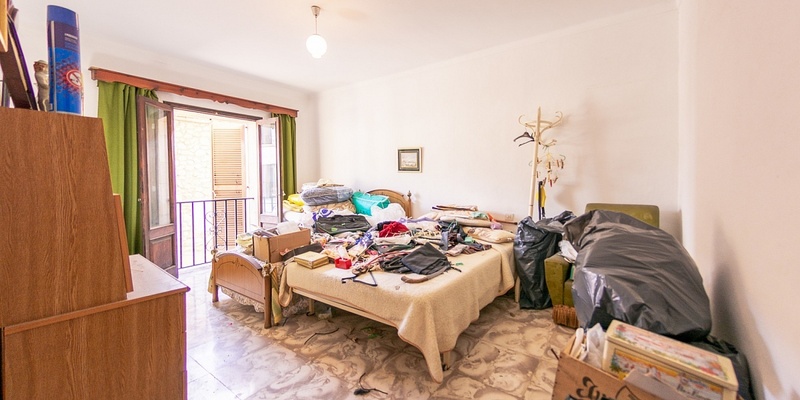 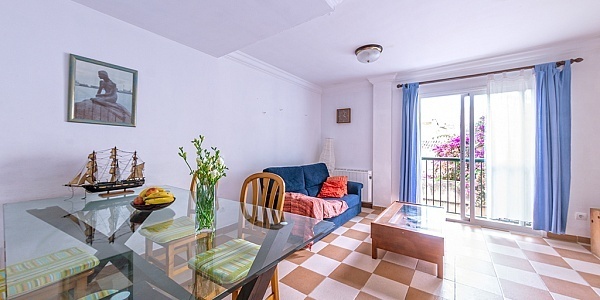 For further information or to arrange a viewing appointment please contact our office in – n 9, 07460 Pollensa – s/n or email info@mallorca-properties.co.uk We look forward to assist you.